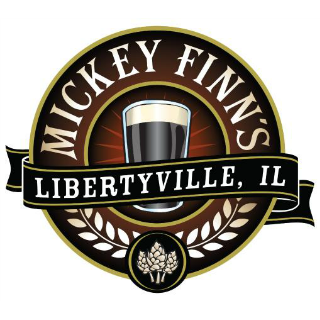 Mickey Finn's Brewery is a landmark, casual, social gathering place famous for handcrafted beer. 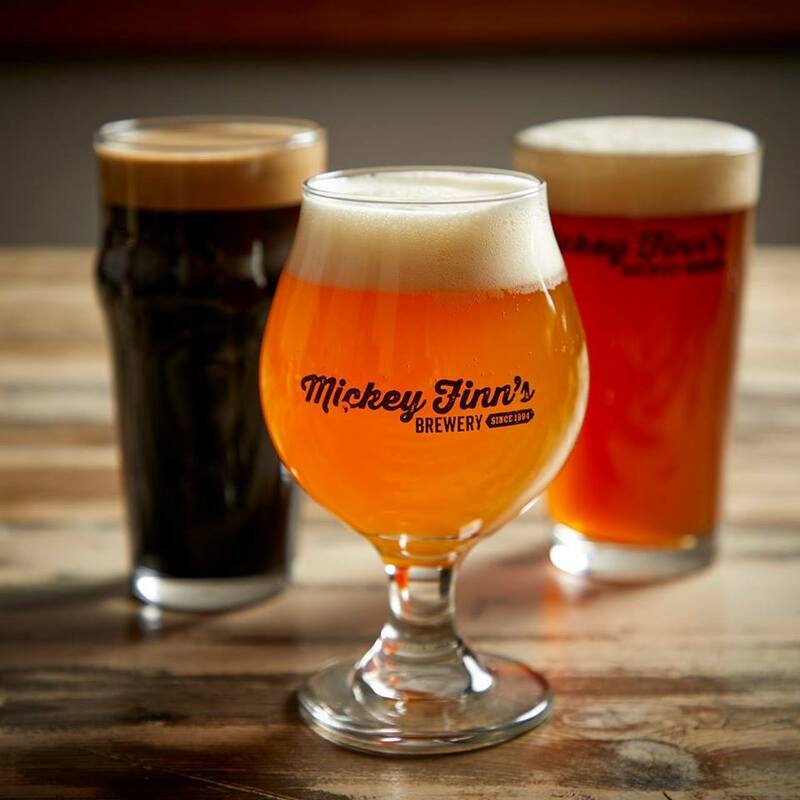 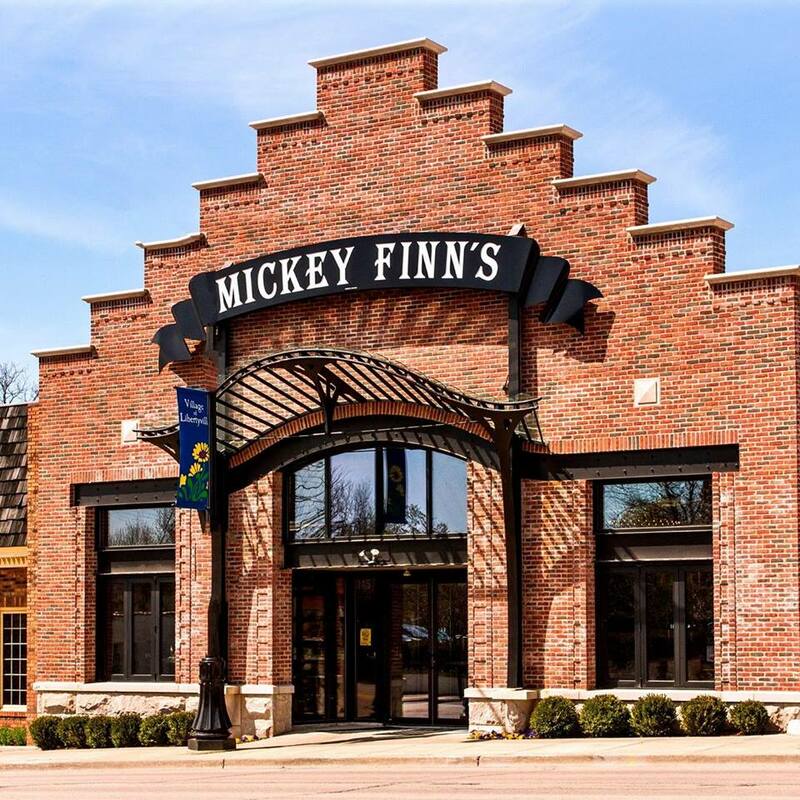 Since opening in 1993 as Lake County's first brewpub, Mickey Finn's has won a trophy case full of national and international awards for their beer. 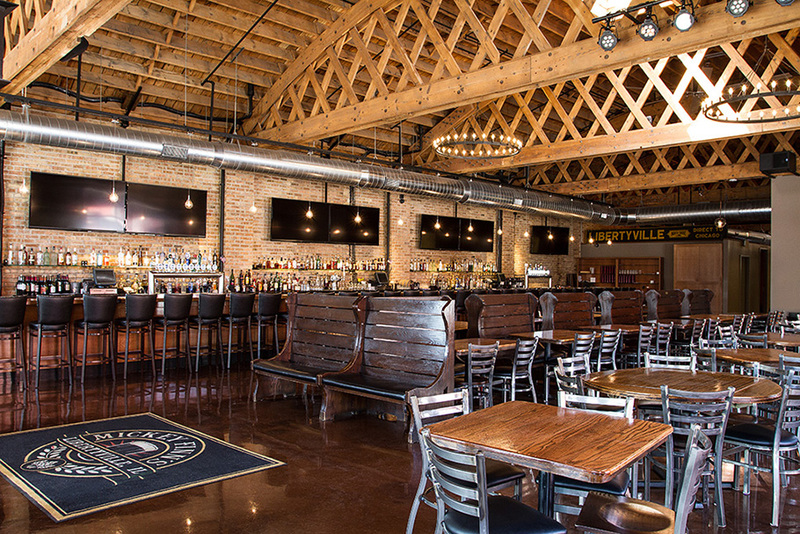 The menu offers a variety of items including burgers, pizza, fish 'n' chips, and buffalo wings. 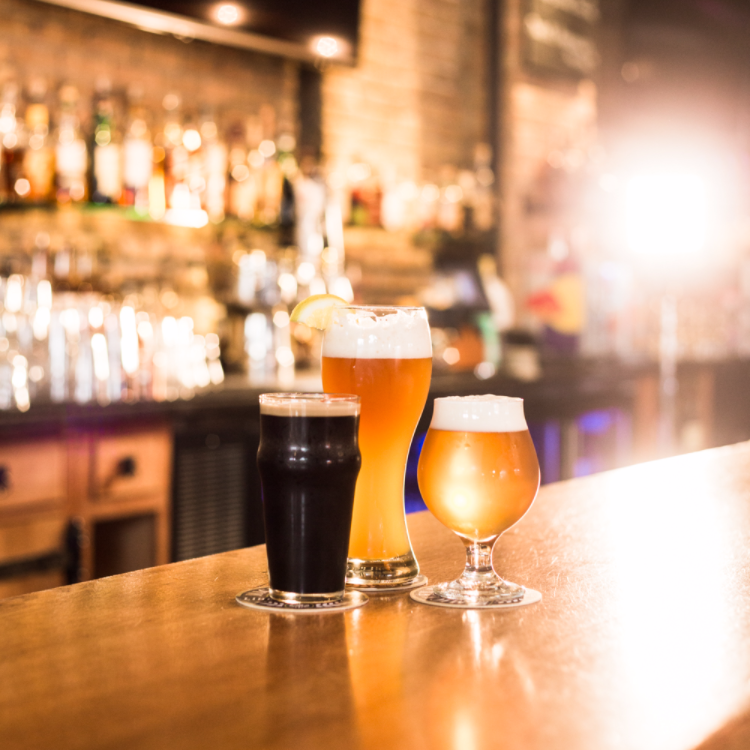 Also enjoy seasonal outdoor dining, a huge banquet facility, carry-out food and beer, live entertainment on weekends and a diverse clientele.